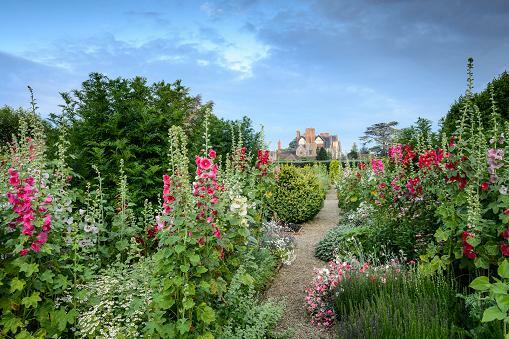 The 2.5 acre Walled Garden, at Loseley Park based on a design by Gertrude Jekyll, is one of the hidden secrets of the South East. 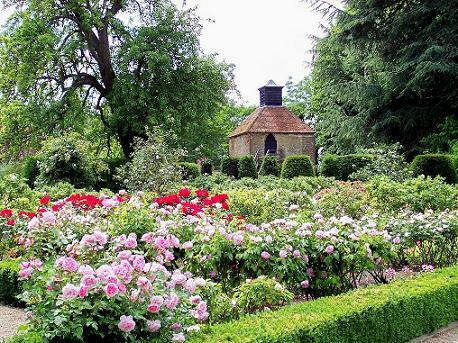 Loseley Park Garden is compared favourably by experts to gardens of national renown. Its series of “rooms” include the award-winning rose garden (planted with over 1,000 bushes including, many old-fashioned varieties), the colourful flower garden with its maze of pathways, the white garden with fountains, and the extensive herb garden (divided into household, medicinal, decorative and culinary sections). Specialising in old-fashioned and unusual varieties and their colourful companion plants. The gardens are based on a design by the famous garden designer Gertrude Jekyll who lived nearby. Other features include an attractive vine walk, ancient wisteria, mulberry trees and a moat. The 16th century historic house should also be visited. We have many more gardens to visit near here and if you are planning a break there are recommended hotels for you to chose from. See our Surrey Page. 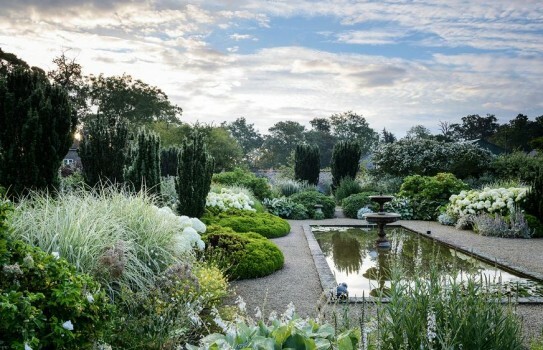 2019 – Loseley Park Gardens open from 1 May to 31 July – see website for details. Refreshments, plant sales, disabled access. Guided tours available. Discounted rate for Groups when pre-booked. If you want to take a break near Loseley Park Garden, why not stay in one of our recommended hotels. Each hotel has genuine guest reviews enabling you to book from anywhere in the world in total confidence. 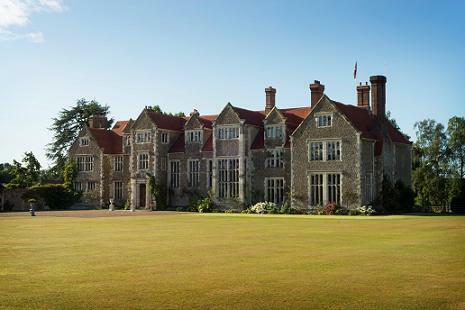 Look now for Loseley Park Hotels - click here.